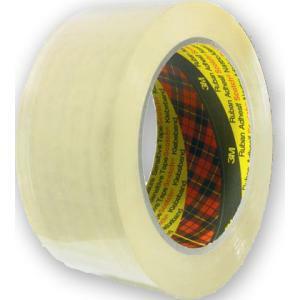 Scotch® Packaging Tape 370 is a general purpose packaging tape used for carton sealing, splicing, recouperage and other packaging applications. This tape has a conformable backing and a consistent pressure sensitive hot melt synthetic rubber adhesive system. Ideal for non-critical closures on lightweight boxes, medium strength polypropylene backing.